Back in 1976, Atari released a revolutionary game called Breakout. 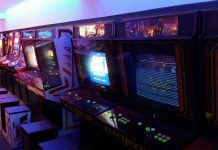 Designed by Atari co-founder Nolan Bushnell and engineered by none other than Apple founders Steve Jobs and Steve Wozniak, it set the arcades alight and inspired thousands of sequels and clones. 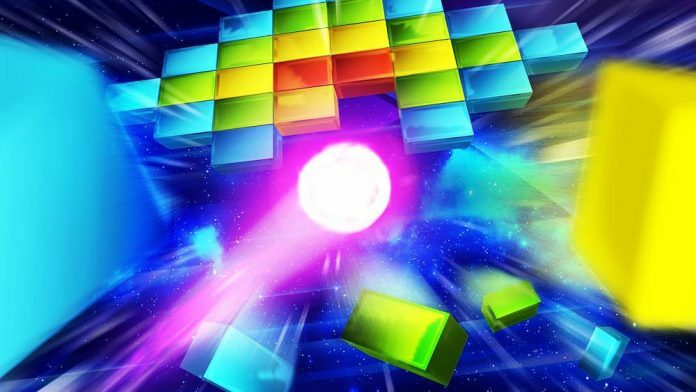 Ten years later, in 1986, Japanese company Taito took breaking blocks to the next level with the release of Arkanoid, adding new features such as power-ups and different brick types. 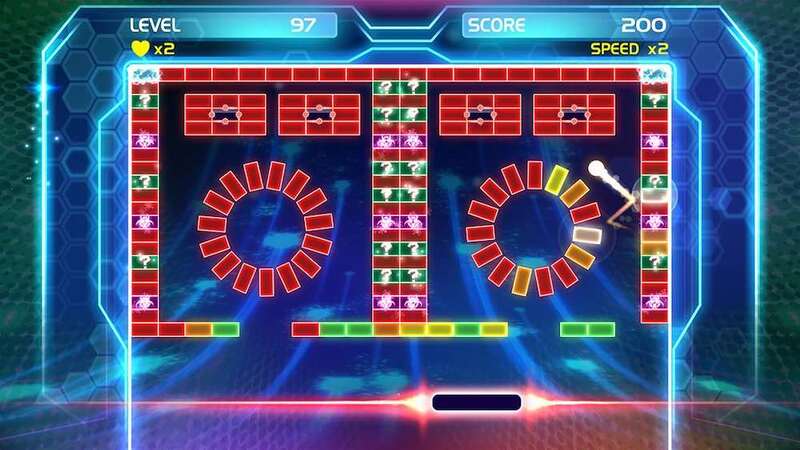 Now Sanuk Games and Big Ben Interactive are hoping to take the genre to another new level with Brick Breaker for the Xbox One. For those that have somehow never played a variant of either Breakout or Arkanoid, you control a bat at the bottom of the screen and must use it to deflect a ball towards the bricks above you. Once you destroy every single brick you move onto the next level – sounds easy, right? Well, in theory it is, but there are a number of other elements you have to take into account. The first of these is that the ball will move faster the more times it’s hit, making it harder to bat back. The ball will also bounce at a different angle depending on what part of the bat it makes contact with; this is perhaps the most important element of the game. What Arkanoid did was take this already winning formula and add a number of simple enhancements that improve the core gameplay greatly. Firstly, the way the bricks were arranged changed every single level, making it visually more interesting. Secondly, it added different brick types including some that can’t be destroyed at all and act as barriers. Lastly, and most importantly, it added power-ups which had a big effect on how you played such as lasers (to shoot bricks), larger bats, level warps and an icon that allowed to catch the ball, giving you greater accuracy when sending it back. Now, you would expect Brick Breaker to add a host more features on to this, right? Especially when it’s been released in the modern day for such high-powered current generation consoles. Actually, it doesn’t; Brick Breaker is kind of a half way house between the original Breakout and Arkanoid. It really is rather confusing why the developers went for such a simplified version of the game actually. You see, whilst Brick Breaker does have power-ups, as Arkanoid did, most of them are pretty uninspiring and don’t even appear until you are about five levels into the game. Even then, they are really sparse with often only one or two being available to collect; one of which is usually nothing more than an extra life. The multi-ball feature is admittedly pretty cool but it’s really difficult to keep all three balls on the screen for any length of time. Probably the most useful power-up I actually found in this game was the super bat, which makes your paddle larger and the ball easier to hit. 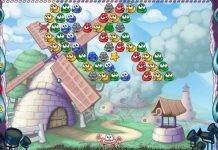 You get a set number of lives in which to complete each level and a star rating out of three for how many points you accumulate. Another unfortunate aspect of Brick Breaker is its graphical effects. They seem cool at first until you realise how obstructive they become. 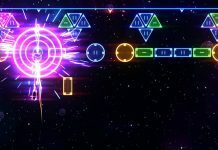 Flashing pixels, zooming messages and explosions all get in the way of seeing the actual ball, causing more than a few cheap deaths. Most annoying, when the “Achievement” notification pops up on Xbox One – and it does this pretty regularly as there are a lot to acquire – it appears right over the line of your bat, making it impossible to see where it is unless it happens to be positioned at the far left or right of the screen. However, despite some pretty big flaws, Brick Breaker isn’t an entirely bad game and does still have a few things going for it. Most notably, the game is furiously addictive; even though I found myself sitting there criticising it, I still couldn’t stop playing it and I was ten levels in before I even knew it! 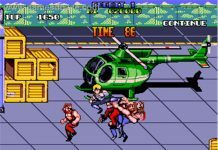 It also has remarkably good controls, an area that similar types of games often fall down in. 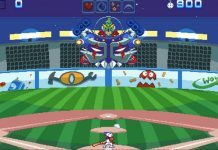 I particularly liked the way you can actually use the side of your bat to save the ball by ramming it into the edge of the playfield as it moves past you. Apart from the odd fancy graphical effect, which are pretty annoying as already mentioned, the visuals keep it pretty simple. The sound is decent enough with good music and sound effects – but make sure you have the volume control handy as this game is pretty loud! 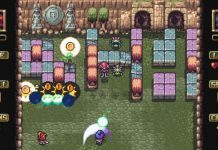 While Brick Breaker is rather addictive and plays well thanks to its great controls, its baffling simplicity, the obnoxious graphical effects and overall design flaws stop it from being a worthwhile experience. At just shy of £8 I find it very hard to recommend Brick Breaker, even if you are a huge fan of the genre. Grab it in a sale, but it’s not worth full price. Brick Breaker is available on PS4 and Xbox One. We reviewed the Xbox One version. Next articleE3 Pre-Warning: Beware Of False Trailers!